The sleek, beautiful waxwing is not usually a British resident, but breeds in northern coniferous forests around the globe, from Scandinavia to Asia to North America. The sleek, beautiful waxwing is not usually a British resident, but breeds in northern coniferous forests around the globe, from Scandinavia to Asia to North America. However, waxwings are highly nomadic – the technical word is ‘irruptive’ – meaning that in years where their usual winter food crops fail, they can be found in numbers far to the south of their normal range. 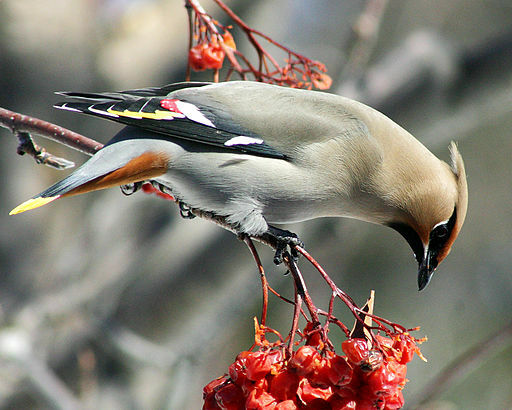 Once here, waxwings have developed a taste for the fruits of ornamental trees and shrubs, such as cotoneasters and dogwoods, presumably finding them a more reliable, locally abundant food source than wild berries. This explains why the traditional, not-so-glamorous venue for waxwing watching is a supermarket car park. Even more remarkably, exhausted waxwings arriving in the far north of Britain can be coaxed to feed on apples fixed to a stick, held out at arm’s length to the hungry birds. Fortunately for pining, southern-based birders such as me, magical photos of such an event taken on Fair Isle in the autumn of 2010 preceded a nationwide invasion of breath-taking scale. In early November I was able to see four in a suburb of Bracknell in Berkshire. The next month, up to 70 graced the same housing estate, incongruously wild in everyday surroundings. By January large flocks tens or even hundreds strong were scattered across southern England (with thousands in many Scottish cities), including in the centre of Reading, where I lived at the time – in this case, a leisure centre took the place of the usual mega-store. Happily, another waxwing winter seems to be on the way. 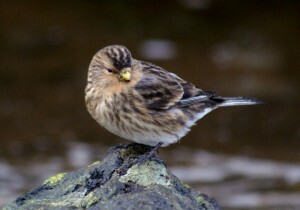 Many birders (shoppers too) will already have caught up with them, especially in Scotland and the north and east of England. They’ve even been back for more apple-on-a-stick. 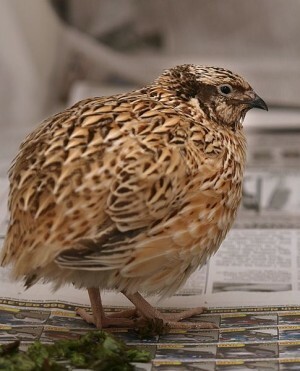 Sightings reported to Birdtrack suggest this year’s influx is about two weeks behind that of 2010, so I eagerly await their arrival here in Berkshire. They will seem doubly appropriate as our thoughts begin to turn to Christmas. After all, as a host of them rises angelically over snowy streets with a chorus of calls like silvery bells, each ornamented with the red and yellow ‘wax’ baubles which give them their name, one might be forgiven for thinking (with due respect to robins) that waxwings are the ultimate Christmas bird. 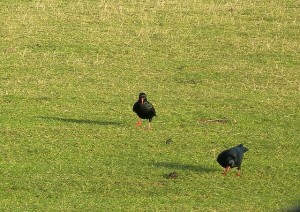 Choughs are spectacular birds. 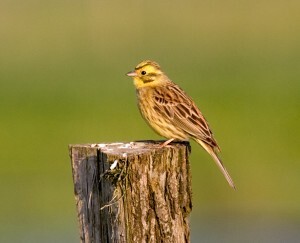 British birdlife would be much the poorer without them. It’s an unremarkable, streaky little finch, not unlike linnets or redpolls but without either species’ bright red head markings.